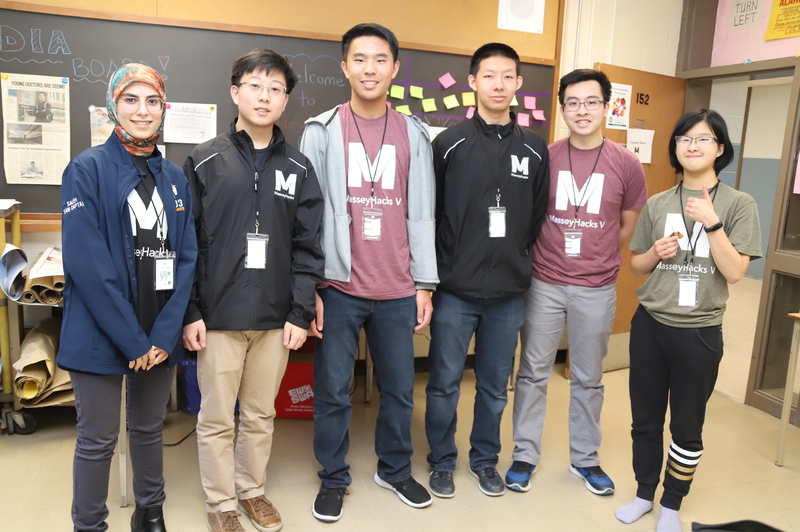 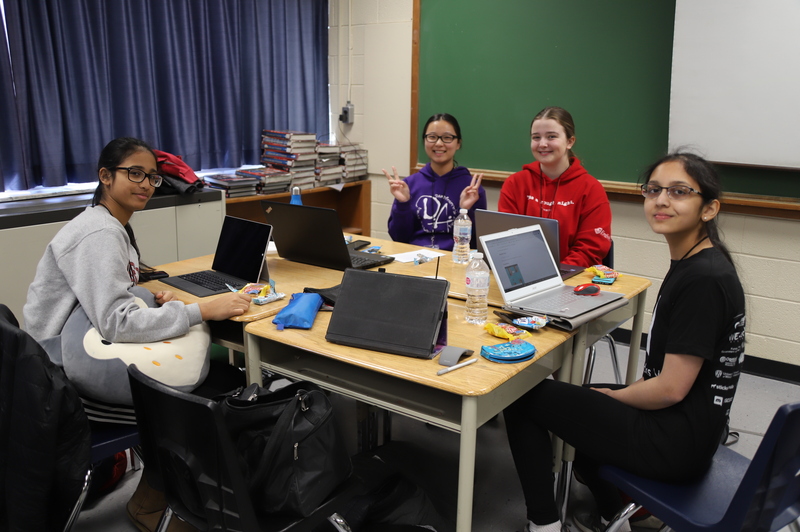 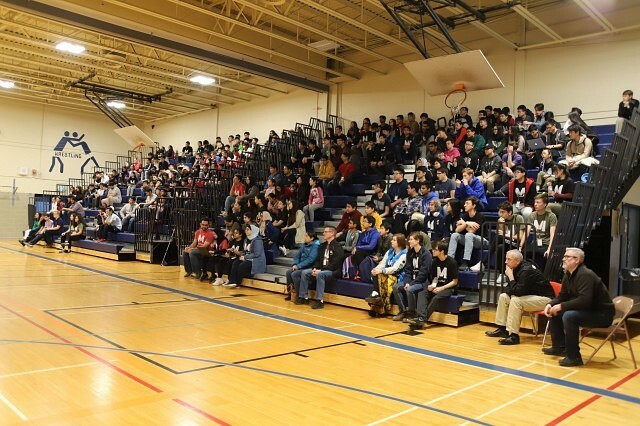 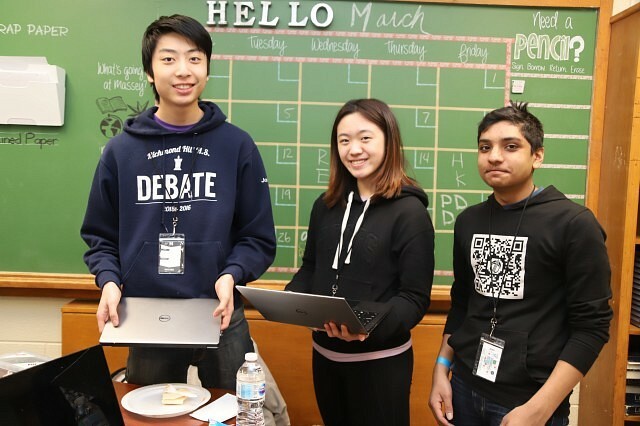 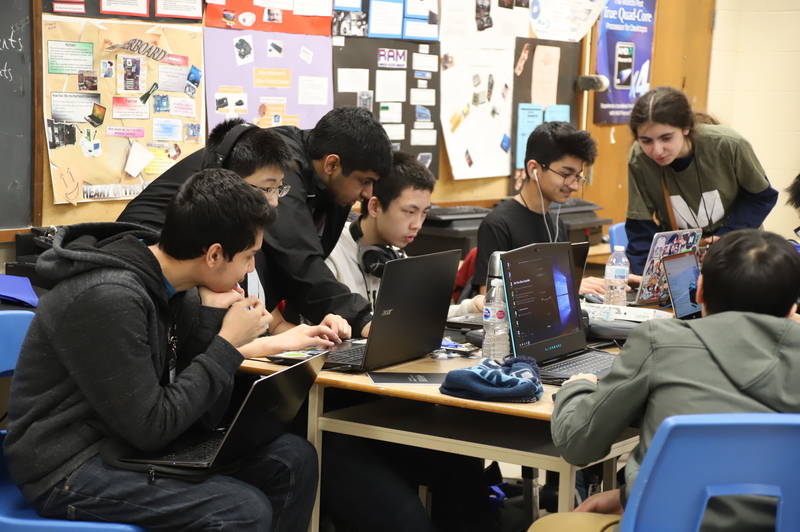 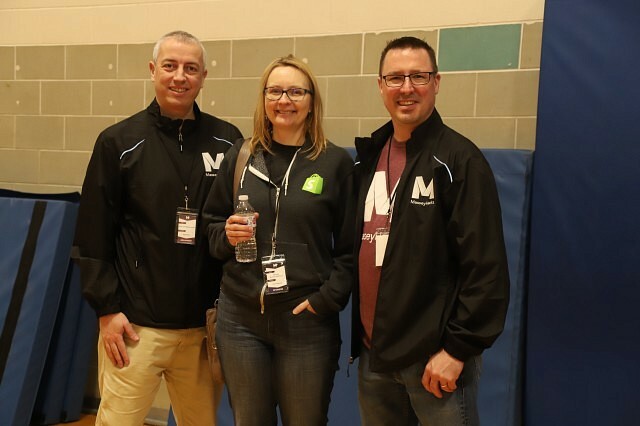 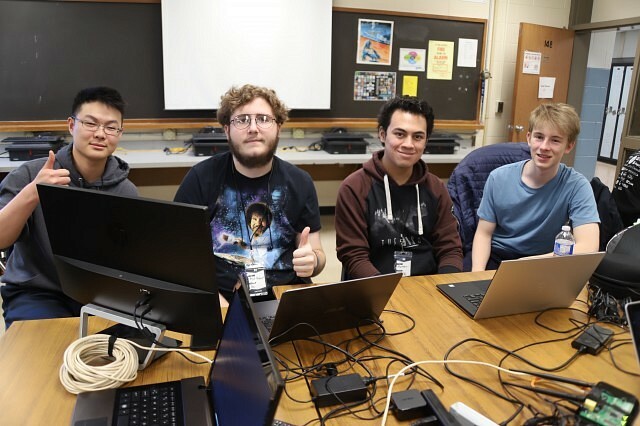 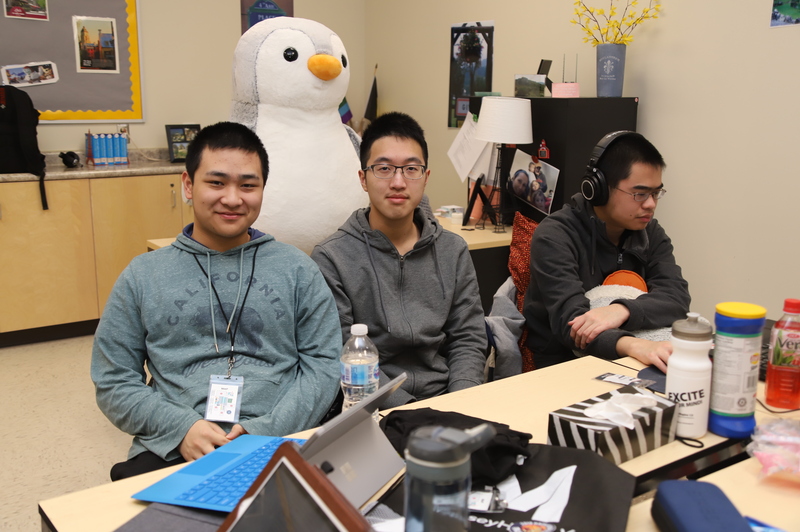 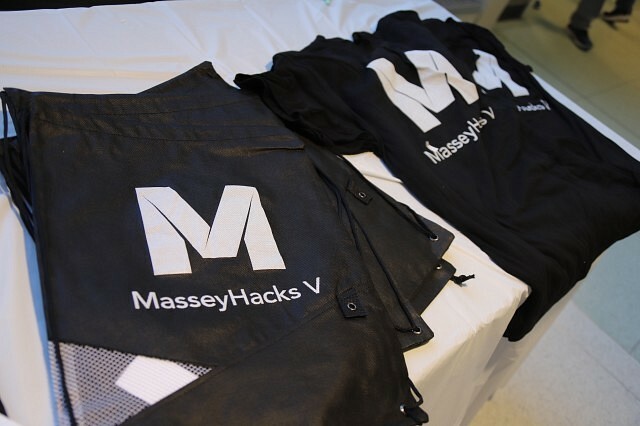 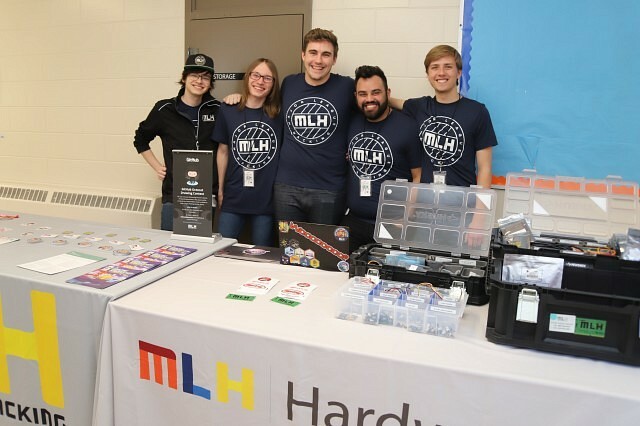 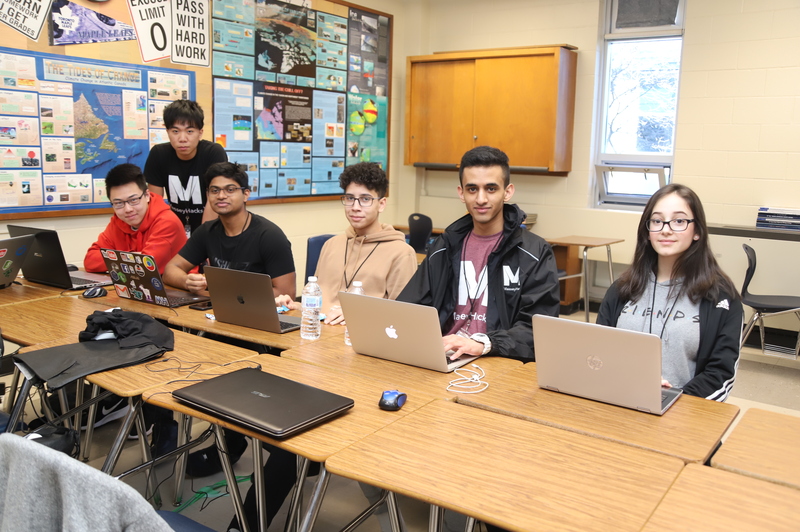 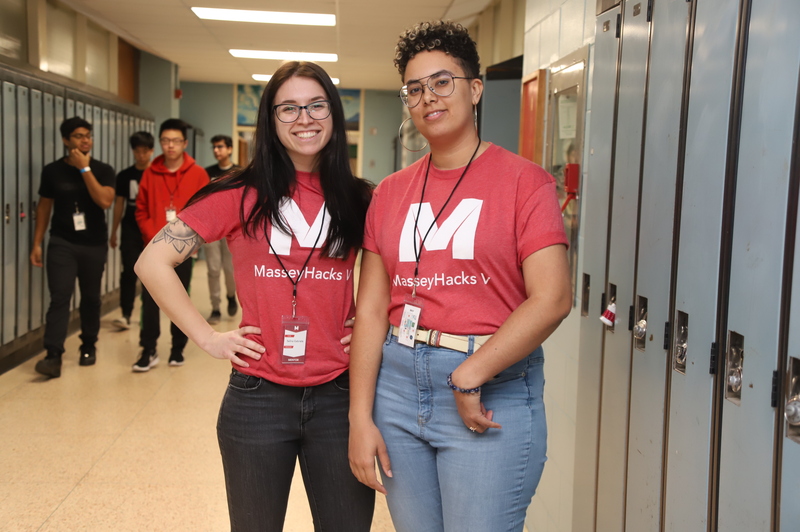 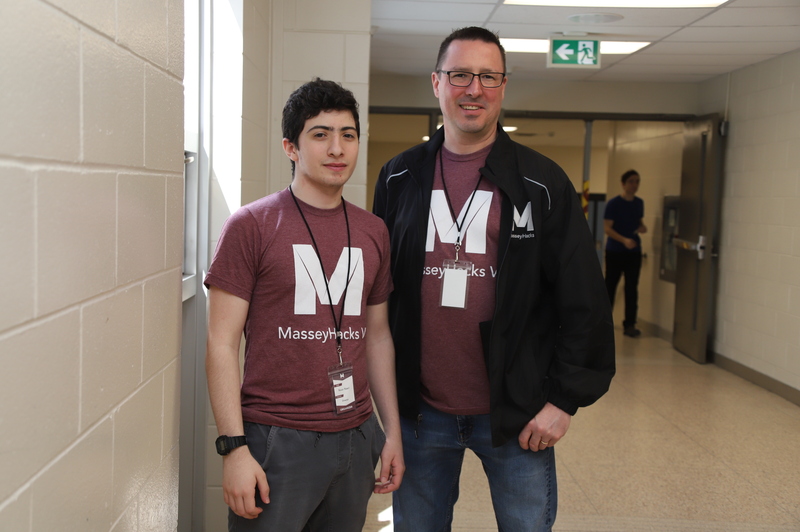 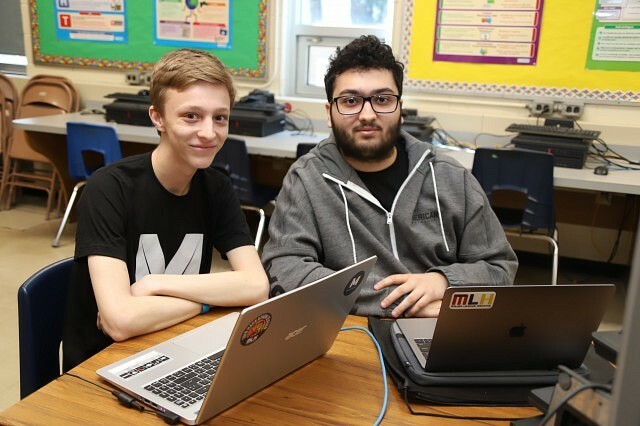 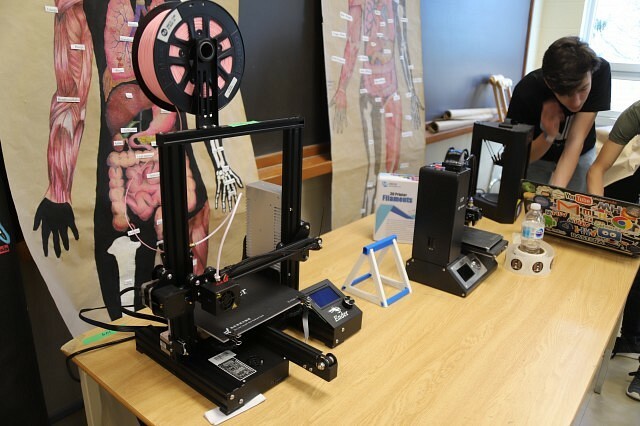 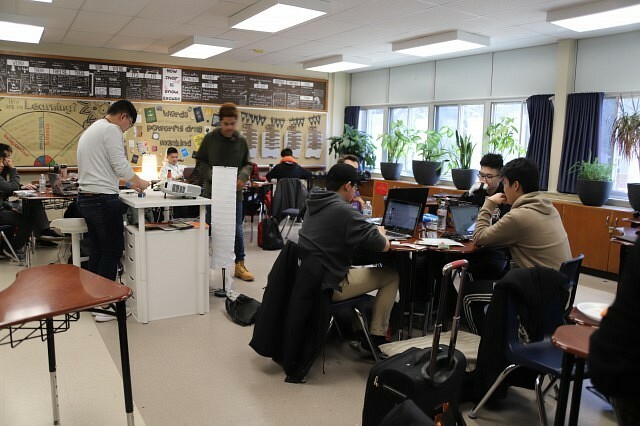 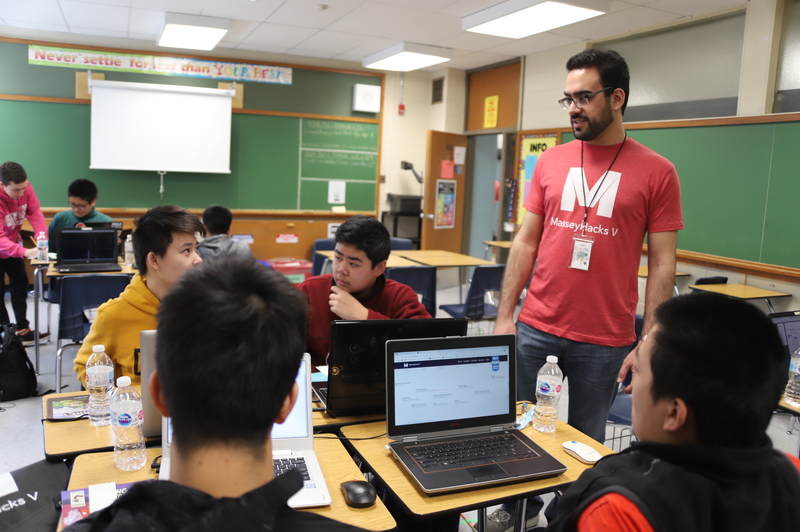 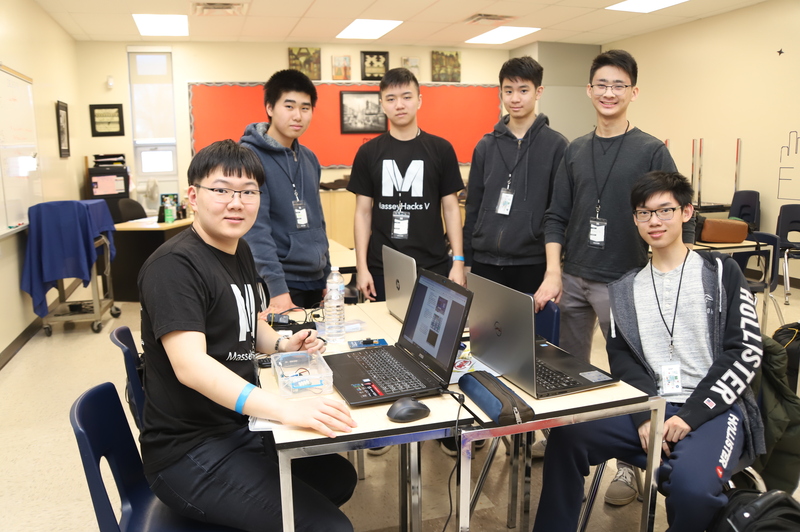 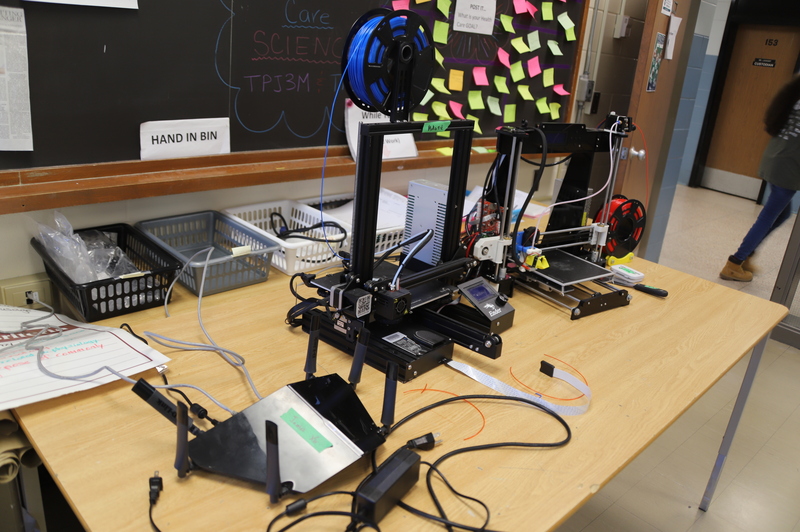 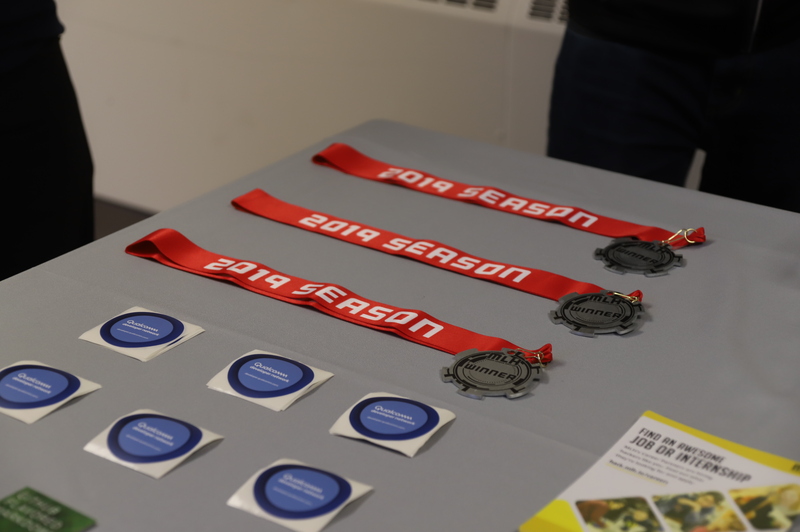 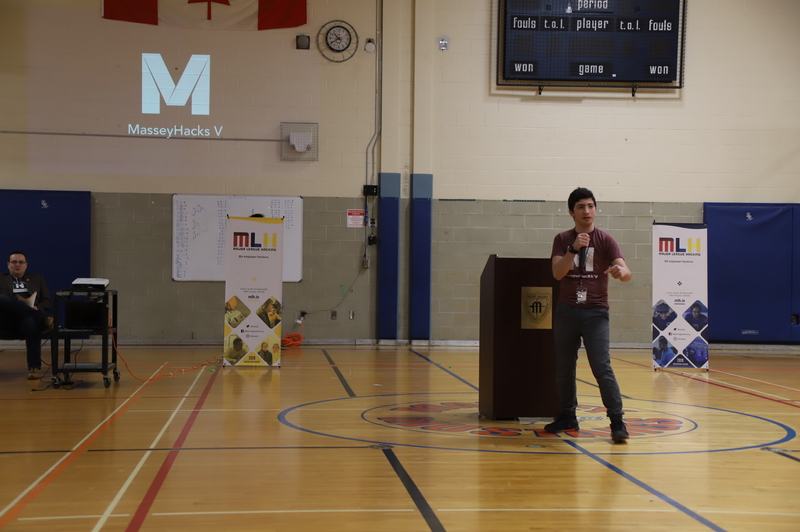 Massey Hacks V, the fifth edition to Vincent Massey Secondary School’s event, is taking place Saturday through Sunday. 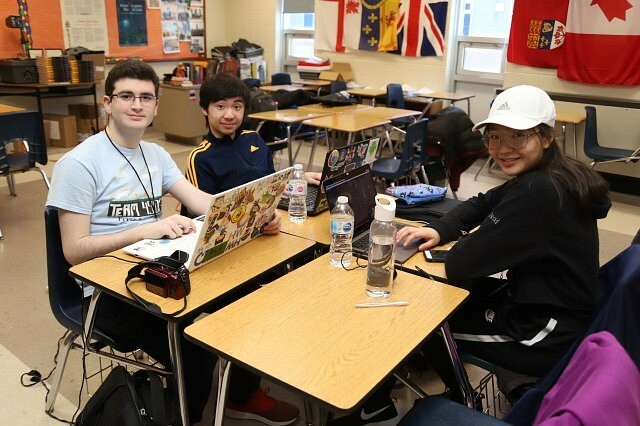 The 24-hour hackathon features many groups of young and intelligent students creating anything from an entire game to an awareness website in the day-long time-frame they are given. 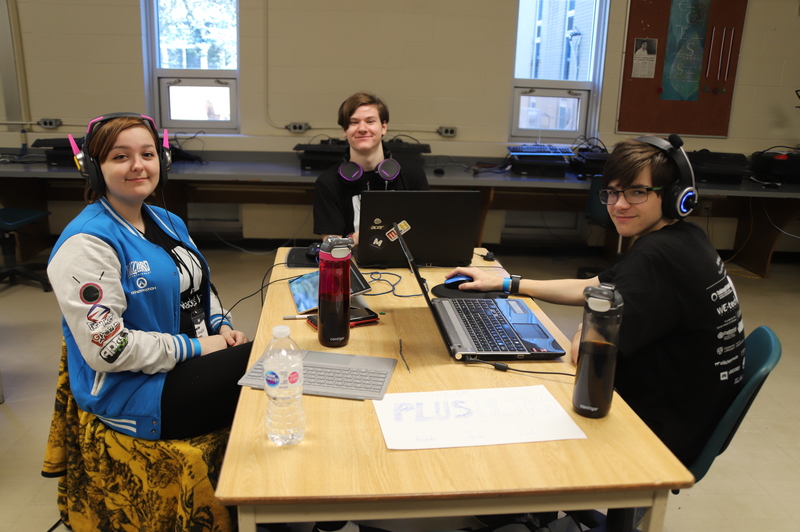 They are then to submit their project for a judge panel to over view for placement and prizing. Categories given prizing are: best hack that connects communities to the value of water, best hardware hack, best use of Google Cloud Platform, best game and best IoT using a Qualcom Device. 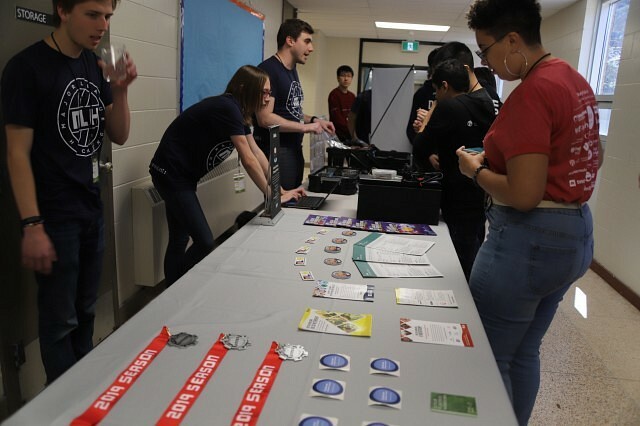 The event is educational as well as fun for the young pupils, high school-aged or younger. 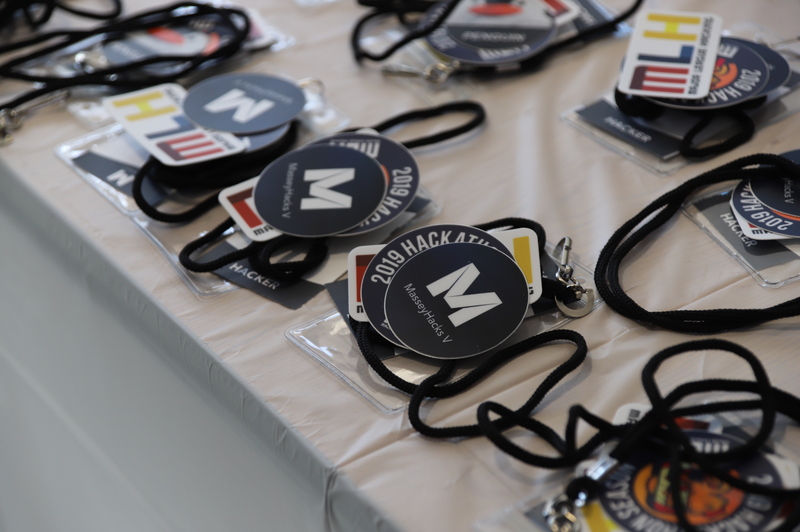 In addition to the competitive aspect, many workshops will be presented throughout the day, as will some just-for-fun events like cup stacking.